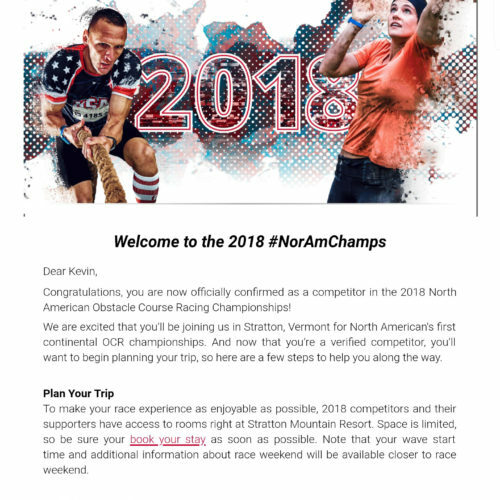 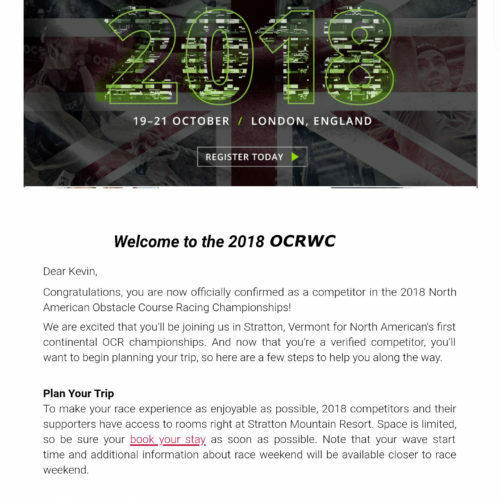 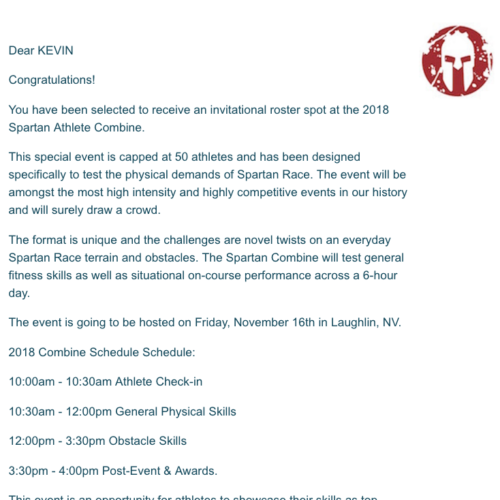 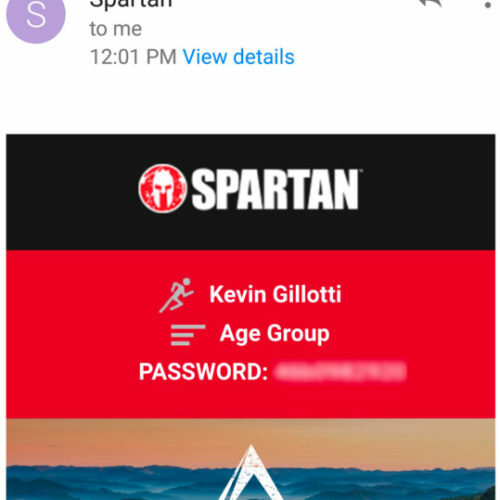 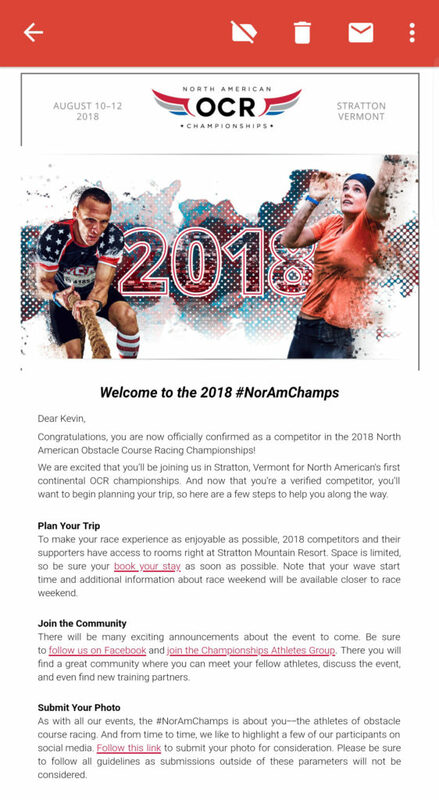 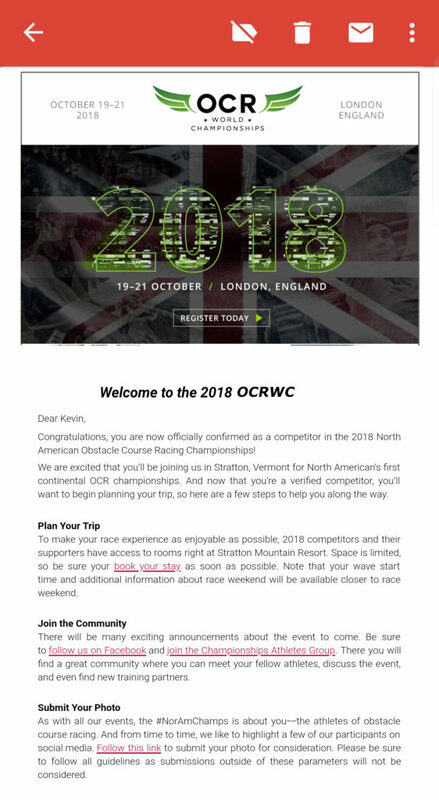 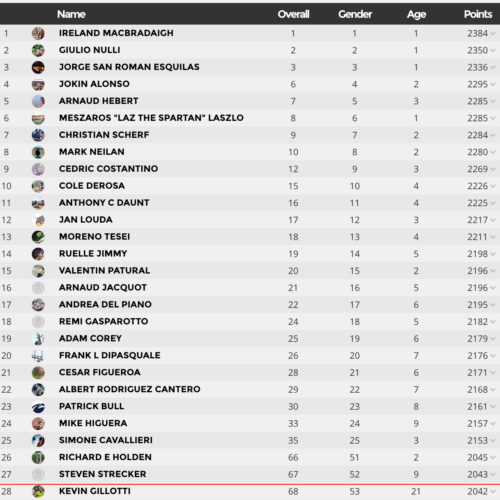 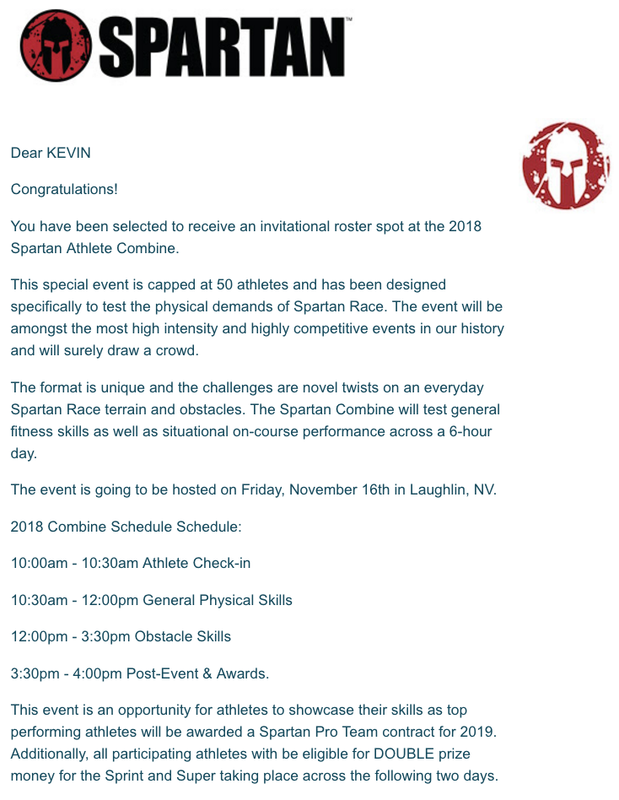 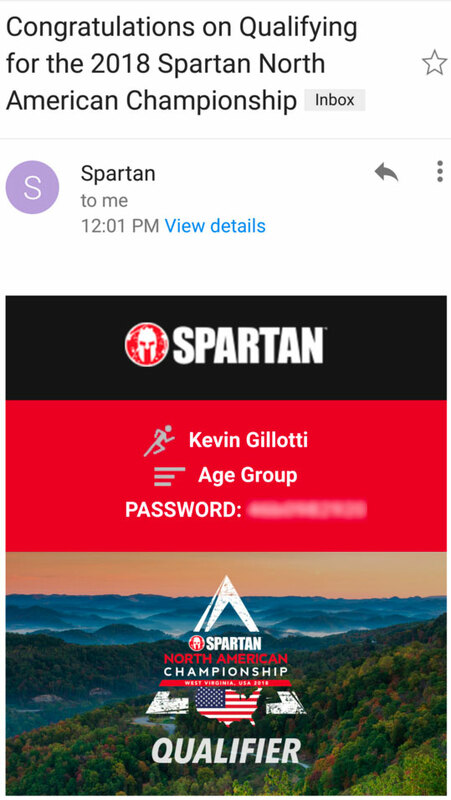 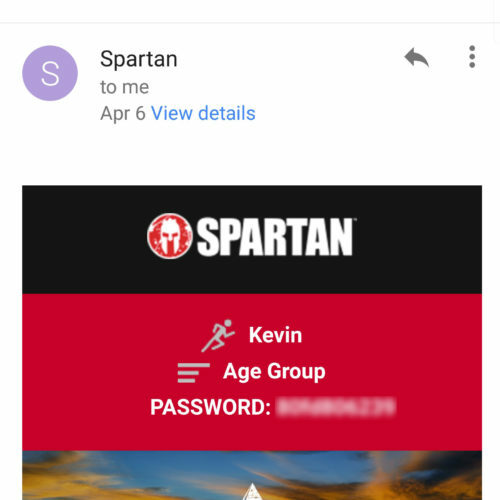 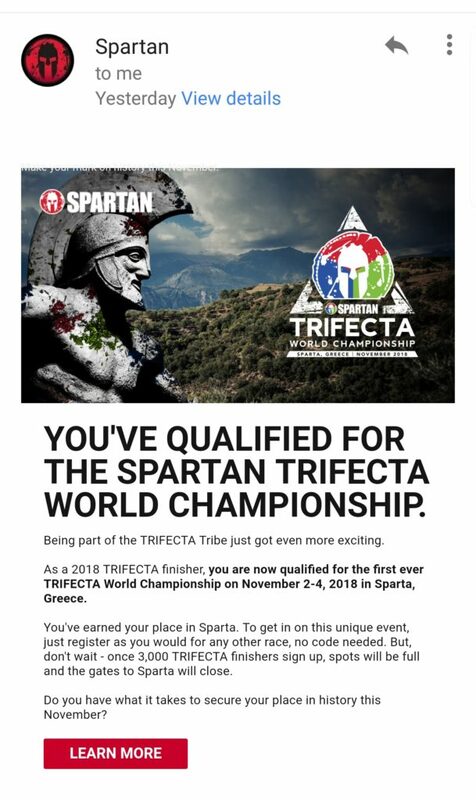 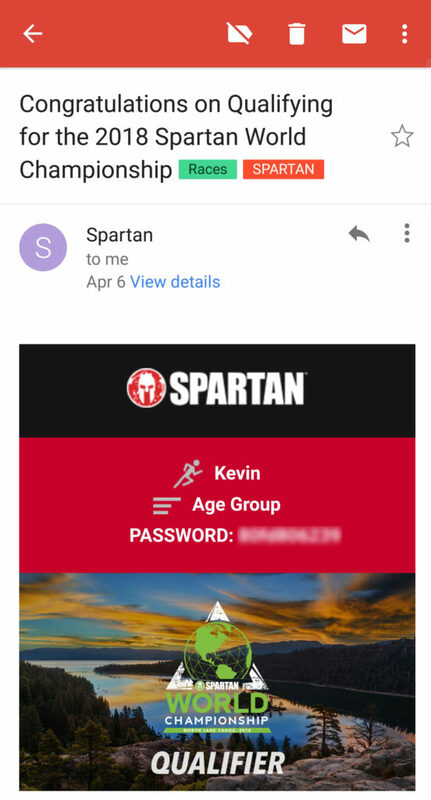 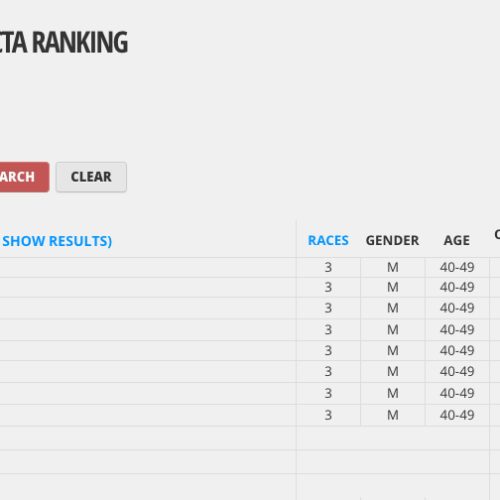 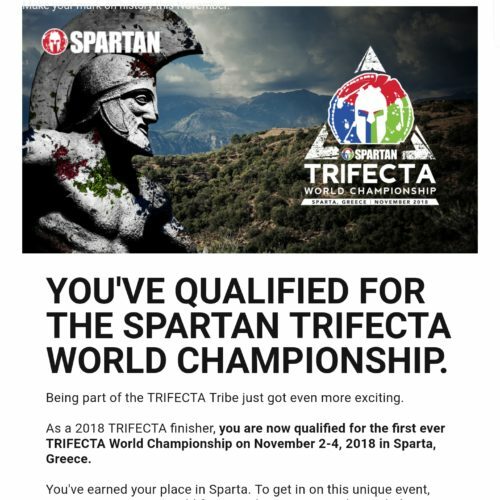 Please find my most current 2018 Spartan Race results here. 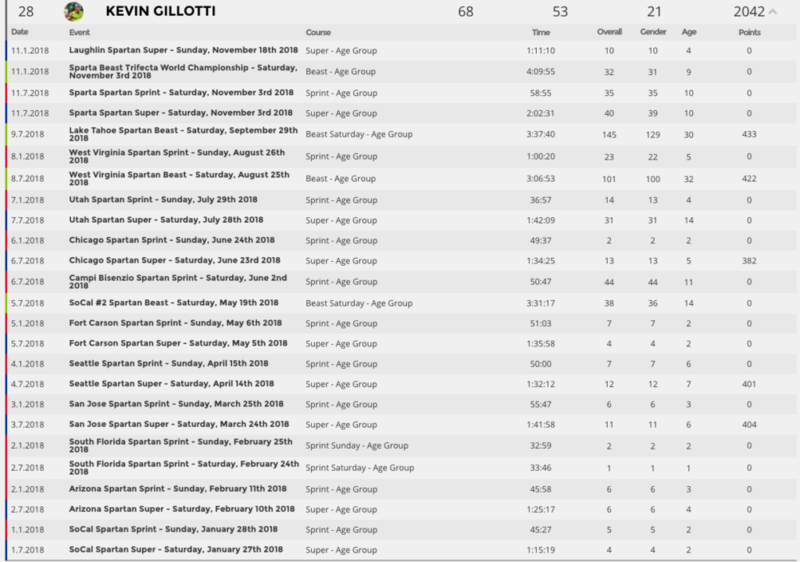 I only update these after completed races. 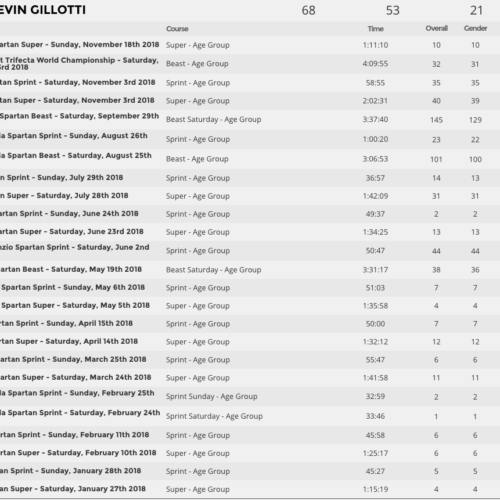 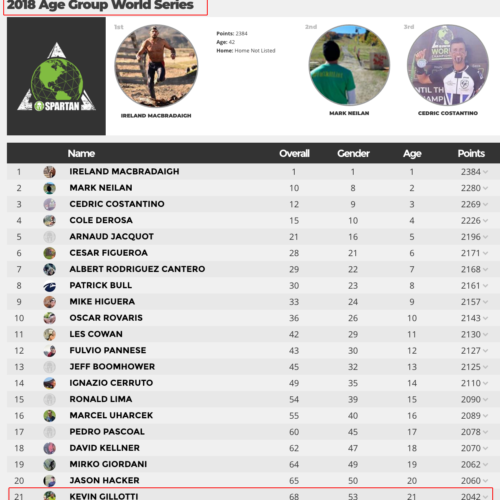 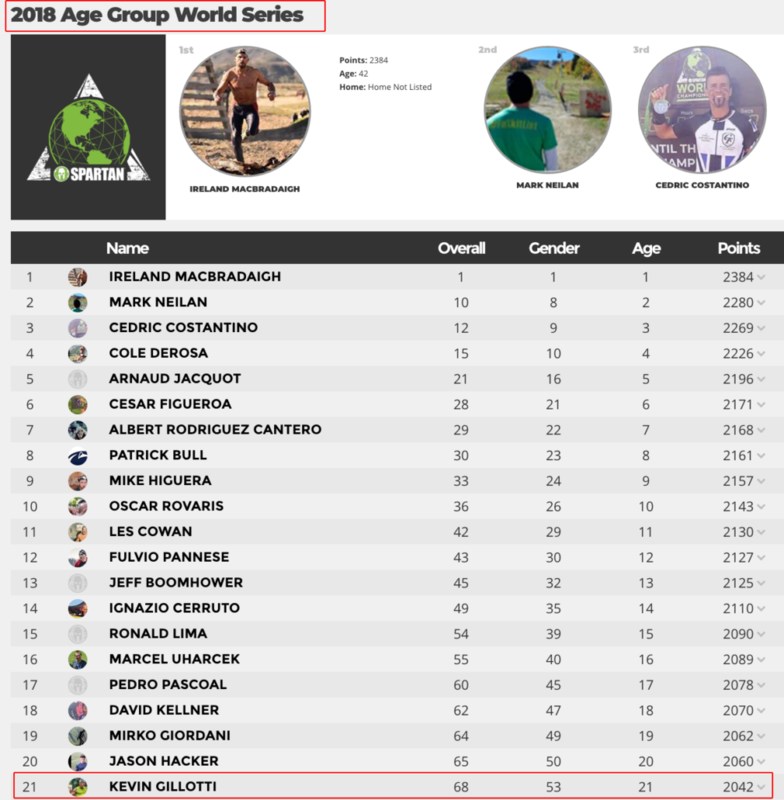 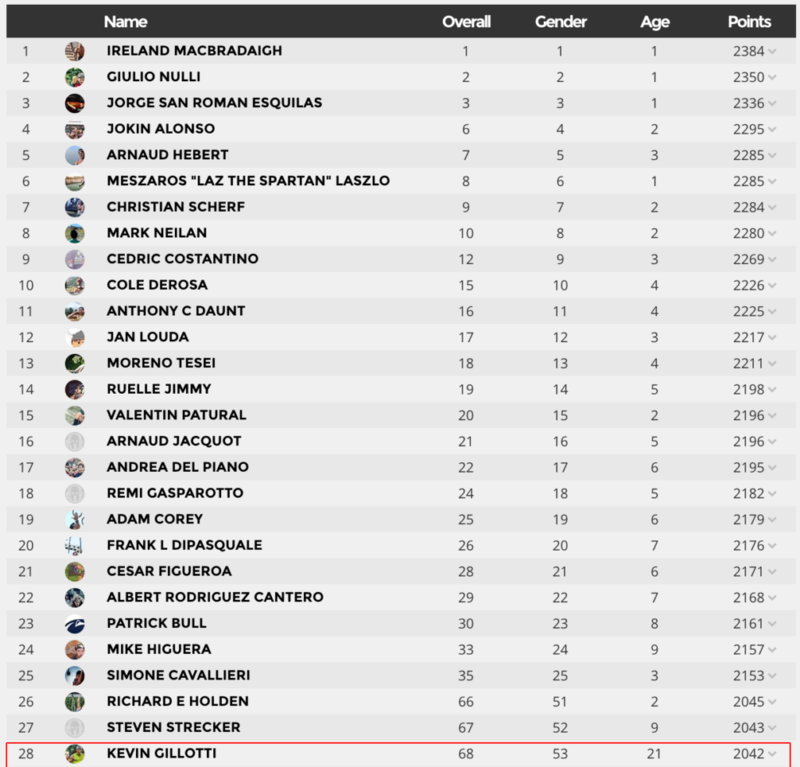 You can see a full breakdown of results for the entire season, and all races I did and have done, by visiting my Athlinks athlete page OR click the Athlinks button below.